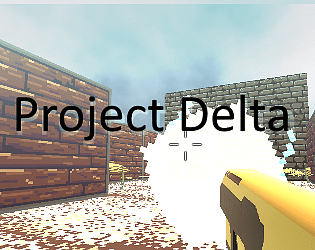 As others have said, at this point in time this is just a skeleton of a game but it has potential. 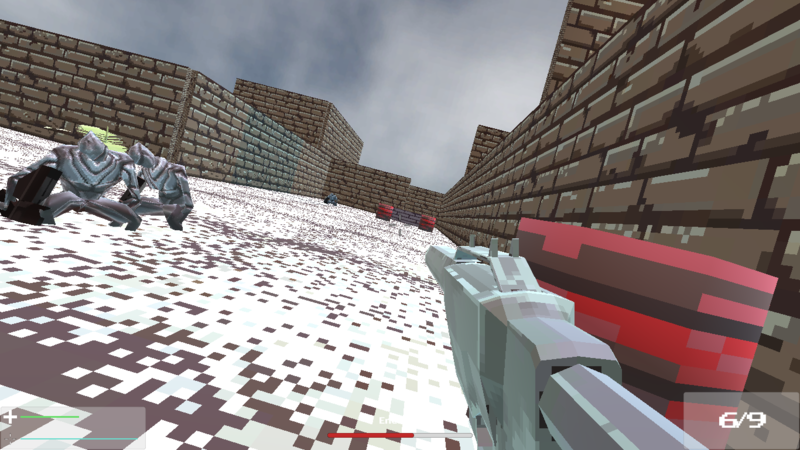 The game is described as a "tactical fps", but I feel as if it's more of a low poly quake kind of thing. IMO this game shouldn't go that route, instead make it a survival shooter where the player has to last as long as possible against waves of enemies. Think MvM mode in TF2 or CoD Zombies. I think that would be cool. I liked the DMR because of it's simple design, accuracy and aim speed, but disliked the SMG because it felt overpowered. The game needs a way of informing the player of when they are taking damage. 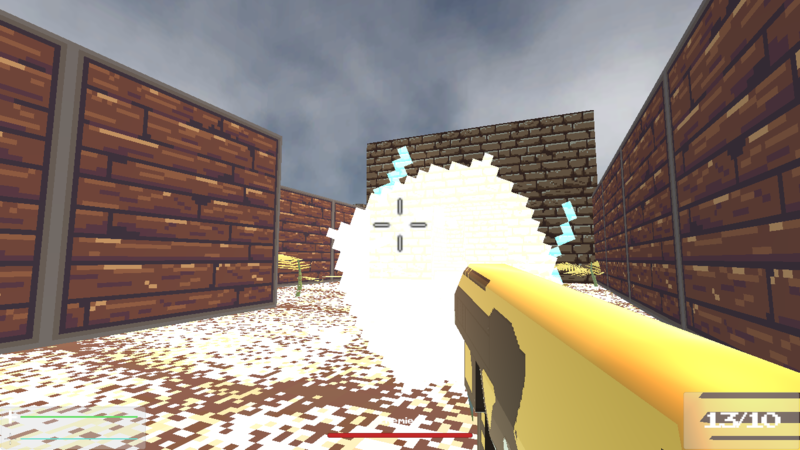 Enemies need animations, or at least some form of stand-in projectiles. Not a lot of content just yet, but What IS there is a very solid skeleton. 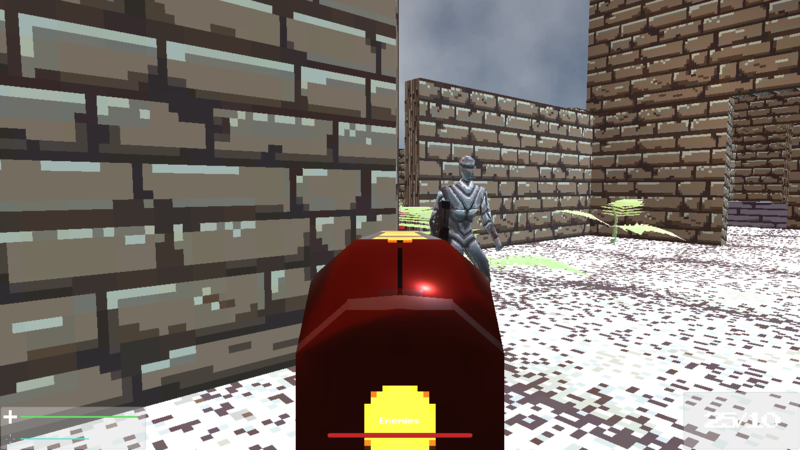 I especially like the enemy design and the wall textures in the first mission are solid. Movement and the jumping feel just right, and I've had a copse ragdoll/expand all over the place randomly from across the level, and I could spot a few enemies spawning while in my line of sight. SMG is really satisfying to fire, I'm guessing the sound and fire rate have a lot to do with it. The other gun is a bit weird because it doesn't return all the way down after the recoil, causing me to have to lift the mouse, move it upwards and drag down the weapon after every few shots not my favorite thing. Anyway - Solid build, keep it up! Keep it up! I want to see more of this low poly aesthetic!